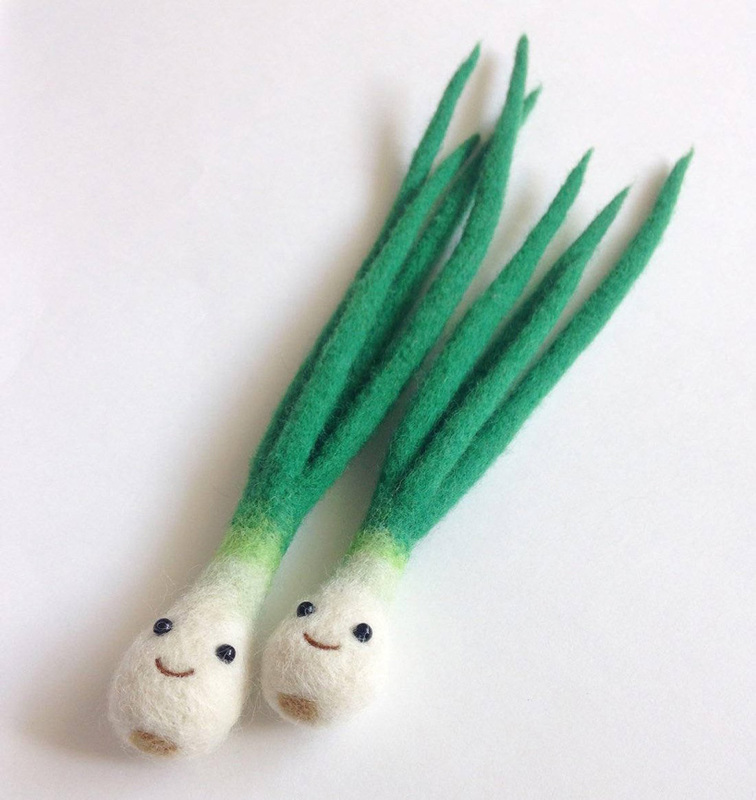 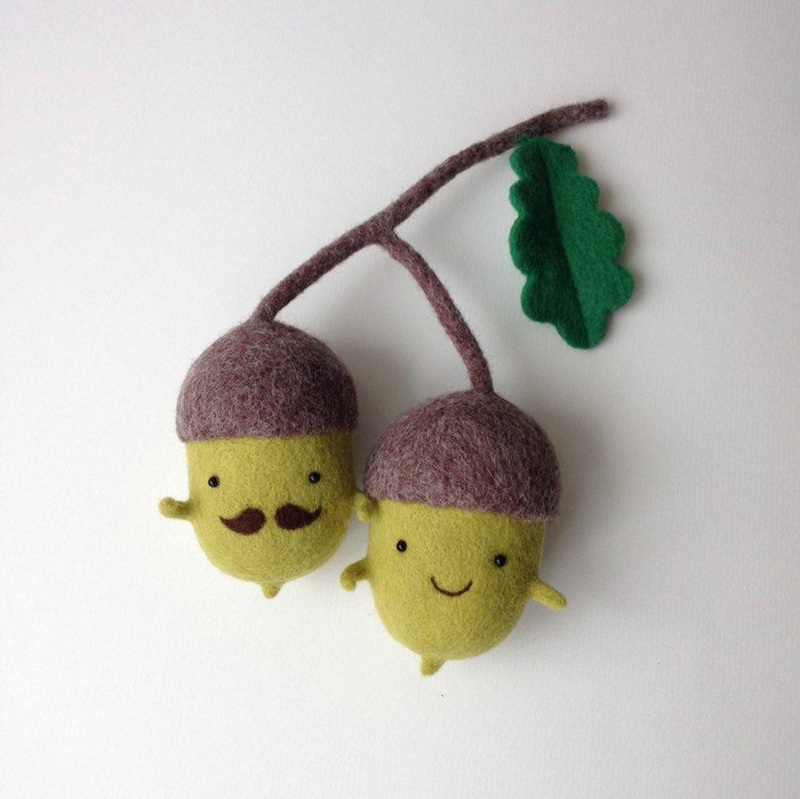 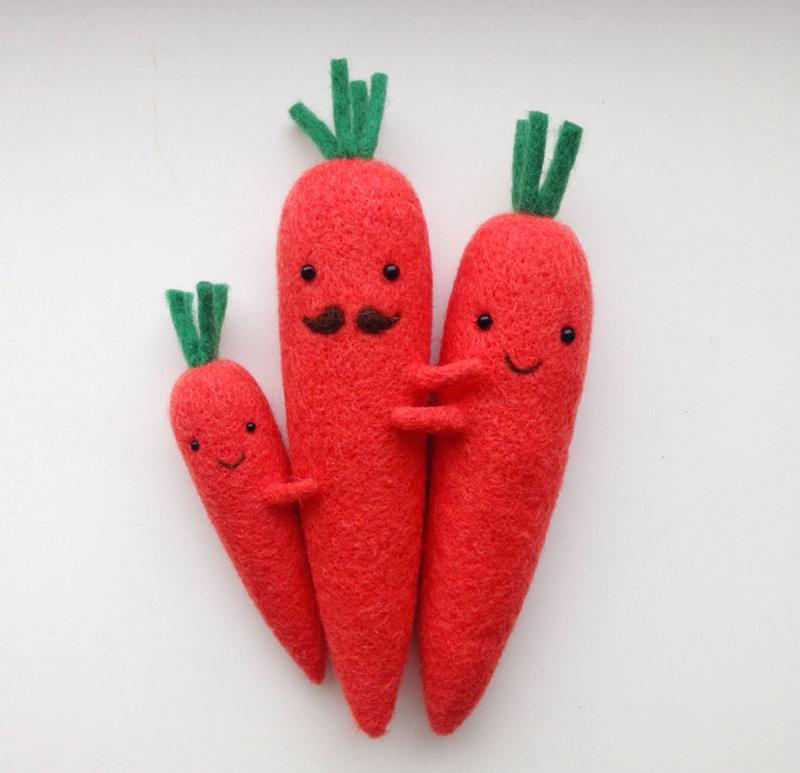 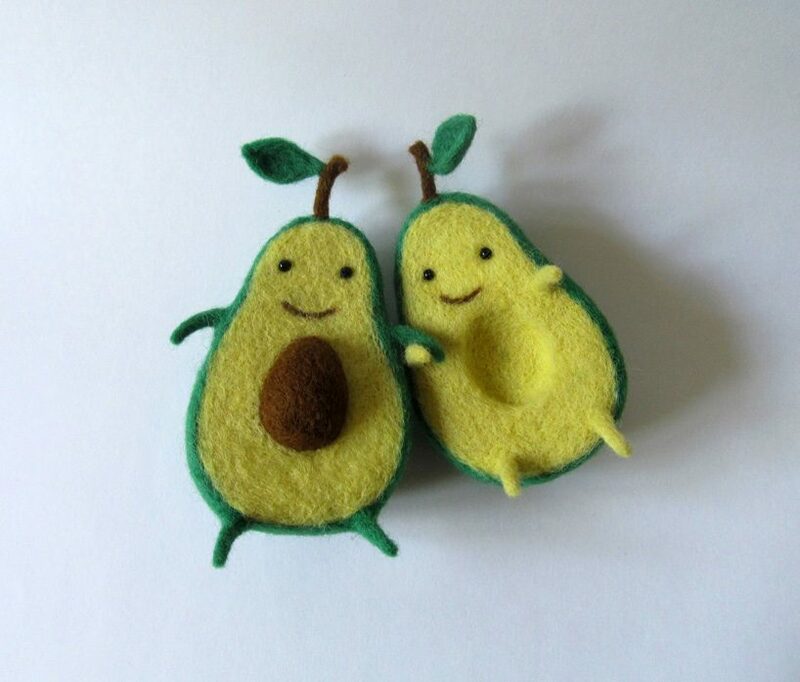 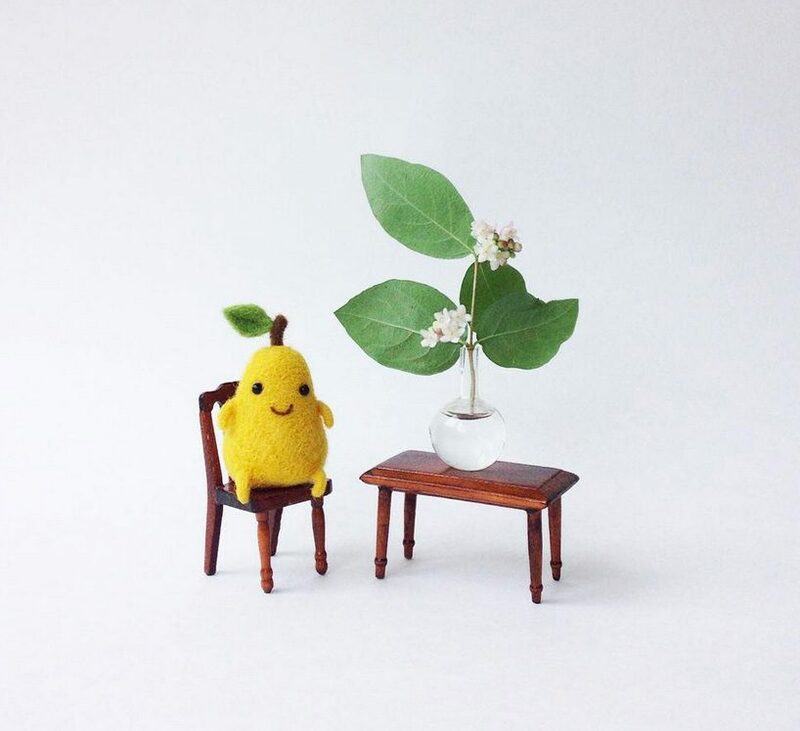 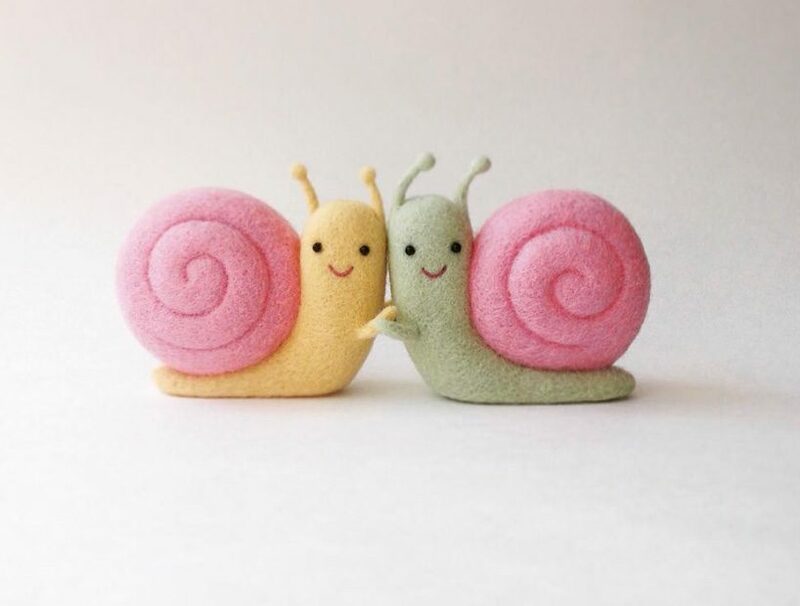 ukraine-based sisters hanna & olha dovhan, the duo behind etsy shop manooni, craft needle felted wool sculptures of animals, fruits and vegetables. 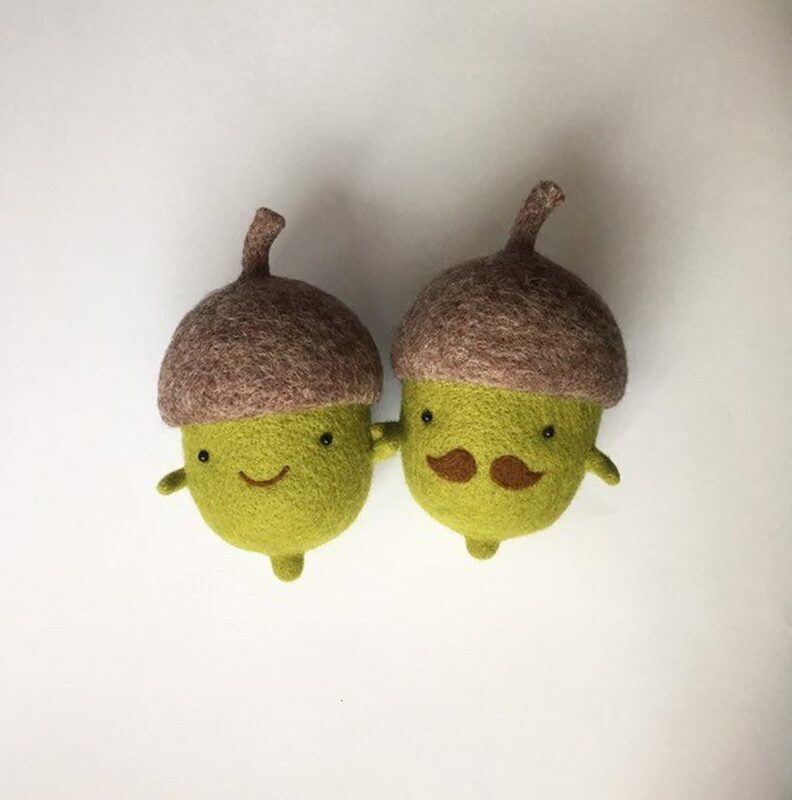 each piece carries anthropomorphic characteristics such as a smiling face, while when paired in couples or families, one of them usually comes with a tiny mustache. 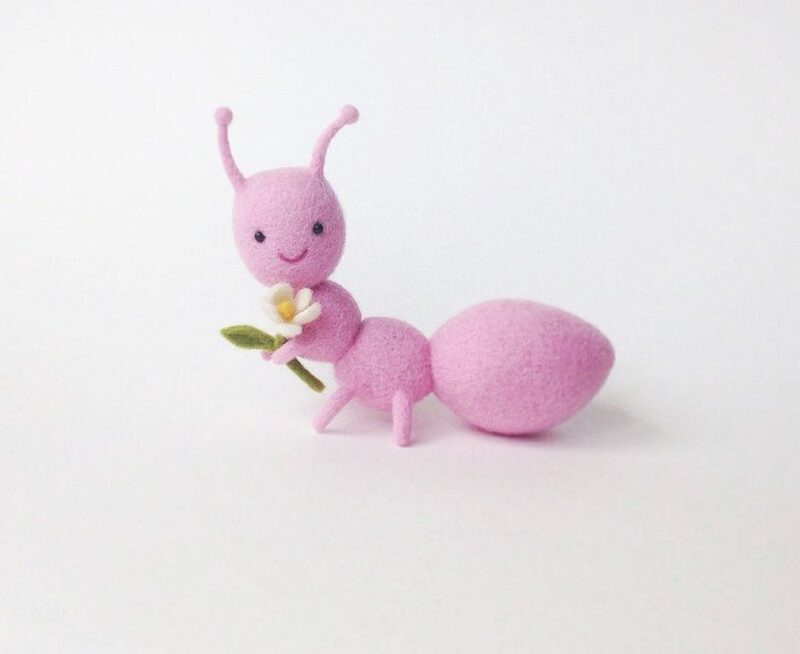 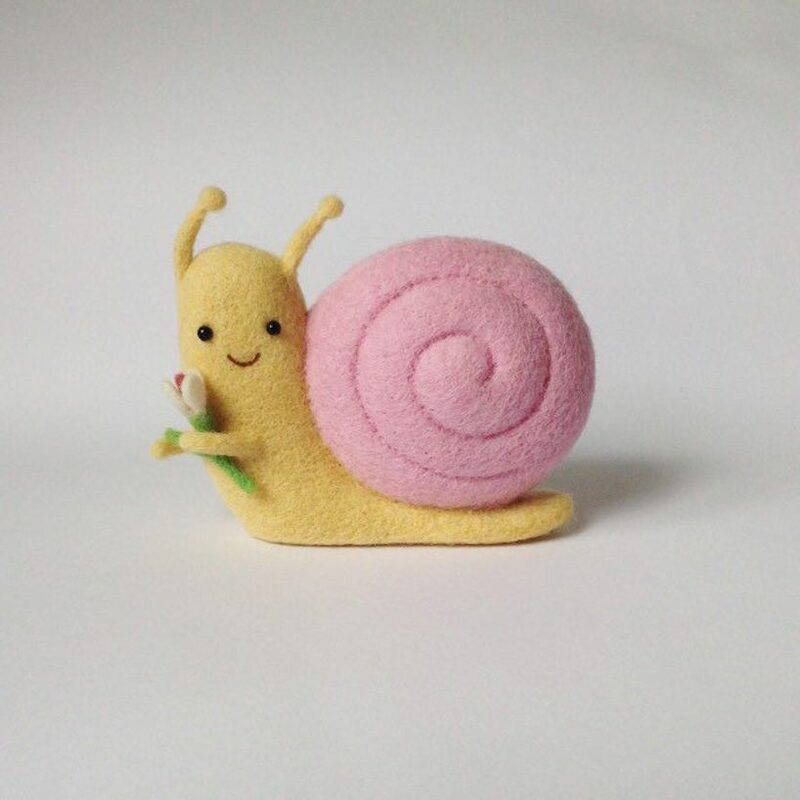 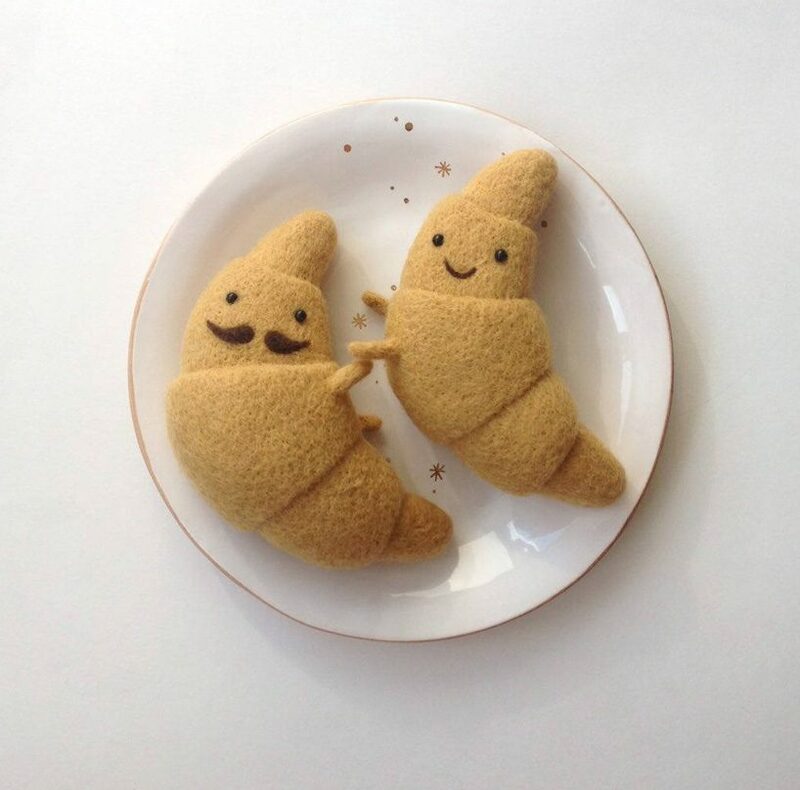 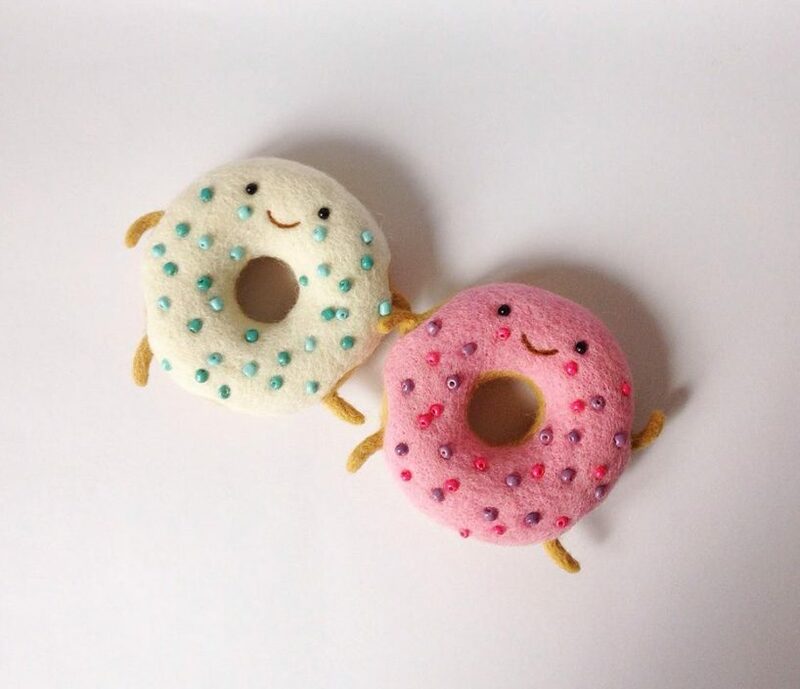 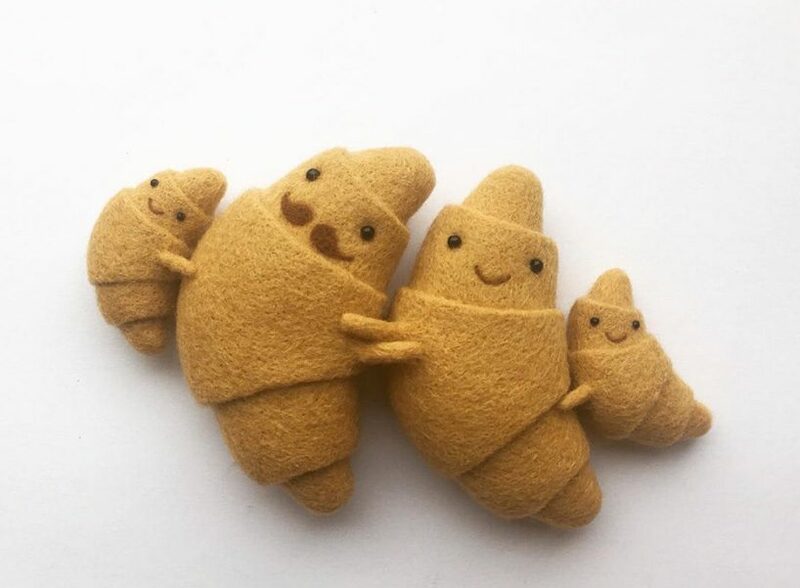 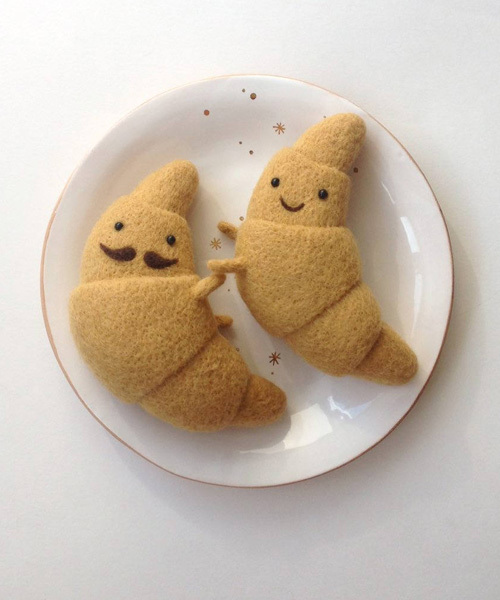 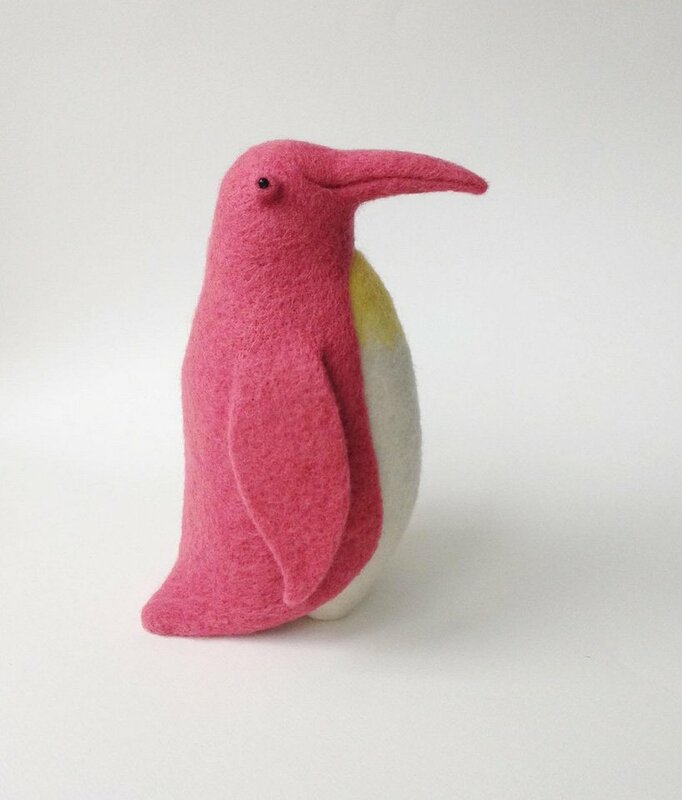 the needle felted wool sculptures come in the shape of various foods, including donuts, croissants, pears and peppers, or in the shape of animals such as penguins, snails, ants and whales. 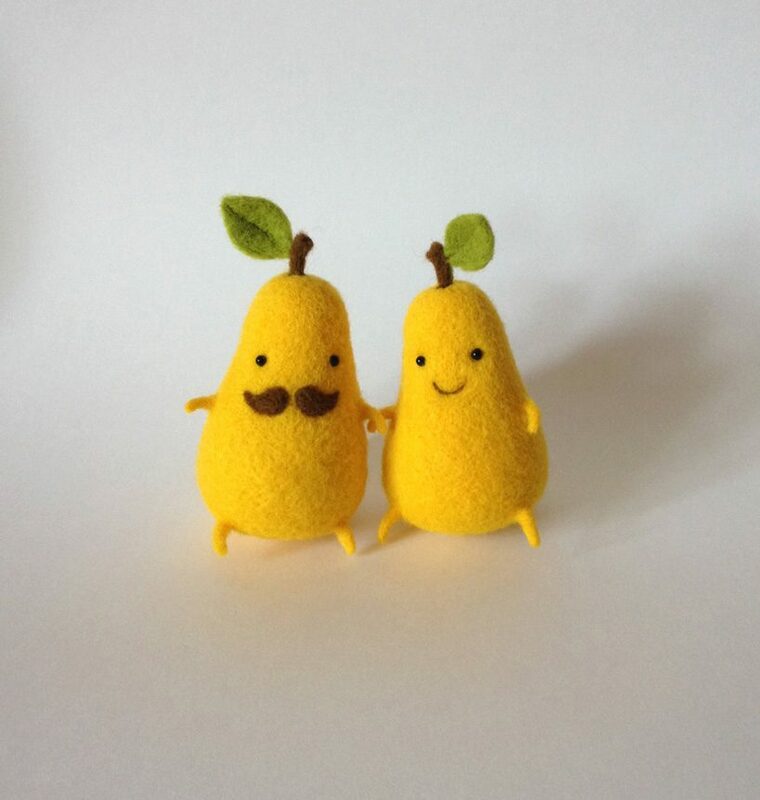 available through the manooni etsy store, the cute handmade pieces are created as single objects, as couples or as entire families.